Primary school children in Sunderland are being given the chance to access free swimming lessons, thanks to sport premium funding and STA. Hylton Castle Primary School, who provides students from year 1–6 with a term of swimming lessons each year as part of the curriculum, identified that the majority of their pupils do not have the opportunity to top-up these lessons outside of school time and wanted to do more. Pupils from Hylton Castle Primary, are not only benefitting from curriculum swimming which is a great platform for building water confidence, they are now, thanks to the funding, developing their skills further and becoming competent, water safe swimmers. 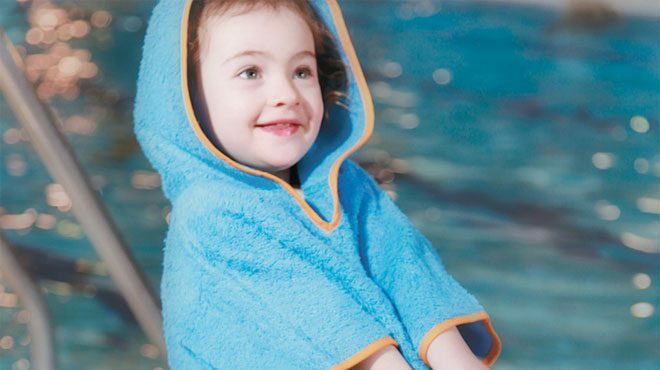 As a solution, the school who work with local swim school, in at the deep end, applied their sport premium funding to enable these swimming lessons. To date 34 children from Hylton Castle Primary, across years 1–6, are benefitting from the free swimming lessons. STA, as part of its charitable aims, is also supporting the programme by sponsoring one pupil from Hylton Castle Primary, and by supplying certificates and badges from its International Learn to Swim Programme (ILSP) for all the participating learners, for the next three years. Hylton Castle Primary School commented that the feedback from parents has been very positive, with many stating that this free entitlement of swimming lessons is a godsend because they wouldn’t have been able to afford lessons otherwise. The school went on to say that the pupils are already showing great signs of progress and a majority have already moved up through the classes and can now swim confidently. The aim is for each child to achieve an STA swimming badge at the end of each term, and thanks to the support from in at the deep end the school is kept informed of progress and attendance. We are delighted to be able to support and use our charity funds to ensure all the children are rewarded for their achievements. 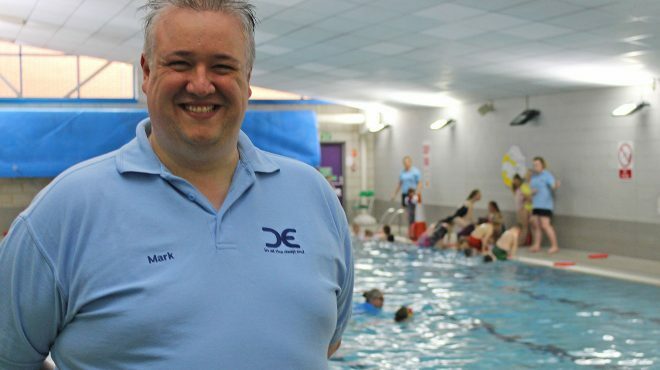 Mark McNichol, Director at in at the deep end, who has close links with all the local schools in Sunderland and is a recognised STA Swim Star Swim School, said: Swimming is a passion of mine and I believe everyone should have the opportunity to learn this life skill; this programme is a fantastic example of what can be achieved. Pupils from Hylton Castle Primary, are not only benefitting from curriculum swimming which is a great platform for building water confidence, they are now, thanks to the funding, developing their skills further and becoming competent, water safe swimmers. As a swim school, we work hard to ensure our classes cater for all ages and abilities, and we are proud that we are able to help pupils from Hylton Castle Primary and all our 650 learners reach a sense of achievement—all while having fun along the way, added Mark. Dean Holmes, STA’s Charity and Fundraising Development Officer, said: Hylton Castle Primary must be commended for taking such a proactive approach to helping their pupils learn how to swim, and we are delighted to be able to support and use our charity funds to ensure all the children are rewarded for their achievements. 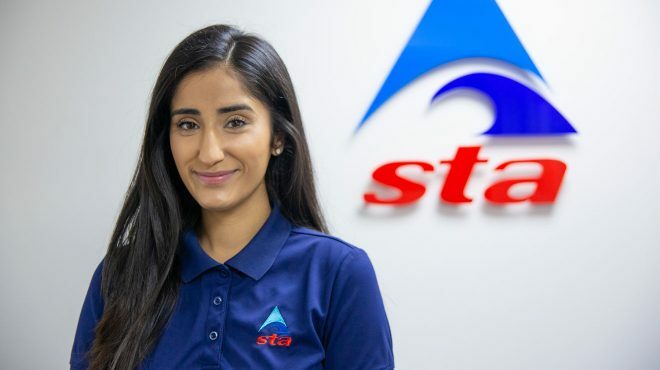 You can help STA to support more swimming and lifesaving programmes like this—learn more here.